RSA Geotechnics is an independent geotechnical and geoenvironmental site investigation specialist based in Needham Market, Suffolk. We offer a range of site and ground investigation services, in-house laboratory testing and professional engineering consultancy for all aspects of soil engineering, contamination and environmental assessment and land remediation and validation. The company was founded in 1980 and continues to offer high quality site investigation services including geotechnical and environmental consultancy. 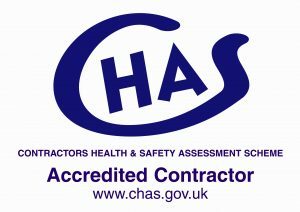 During the last thirty eight years we have been involved with more than 14900 projects throughout the UK and have built a reputation for the high quality of our work, and our innovative and cost effective advice. RSA Geotechnics Limited is run by three directors, Philip Gawne, Adrian Philips and Andy Symis, employing twenty three members of staff. RSA Geotechnics not only offers consultancy but also hosts its own in-house geotechnical testing laboratory. Soil samples are regularly in the laboratory for testing the day after drilling which provides Clients with a fast turnaround on projects and the ability to quickly adapt to the ground conditions encountered. In-house fieldworkers are fully trained to log soils to BS 5930: 2015 enabling ground conditions to be logged on-site. 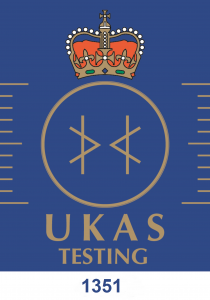 The fieldwork team also provide in-situ testing including CBRs tests, DCPs, plate tests, SRDs and BRE365 soakage tests. We have two window sample rigs frequently used for drilling shallow soils.